Promotion and relegation remains a hot-button issue in American soccer. While the vast majority of soccer fans tend to not think about the division pyramid and whether the Pittsburgh Riverhounds can play in MLS without paying upwards of $100 million, the debate has been kept alive by one dedicated zealot and his merry band of Pro/Rel Truthers. Their greatest enemy, as they will happily explain to you (whether you want them to or not), is an entrenched corporatized establishment in American soccer that prioritizes big business over fans and community-minded clubs. These league structure clerics may be feeling a bit more agitated than usual today. 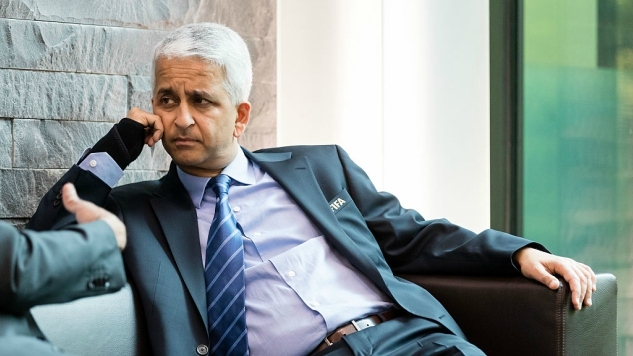 You can catch Gulati’s full comments at the link above. It’s definitely worth a listen, regadless of whether or not you agree with his appraisal.